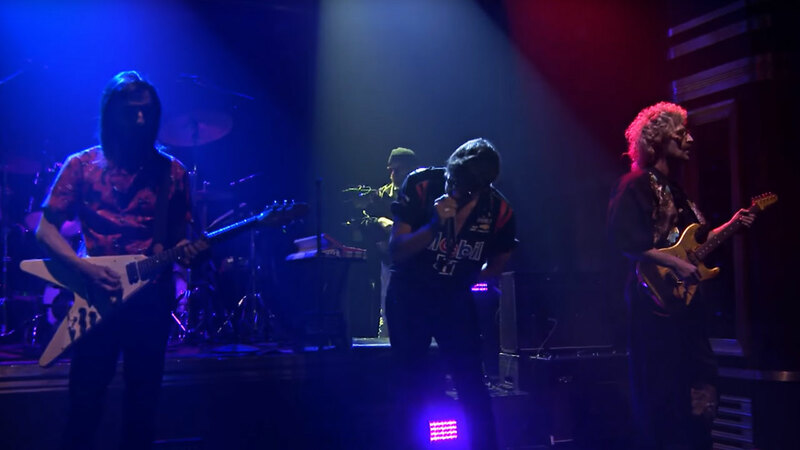 The Voidz performed on The Tonight Show starring Jimmy Fallon on January 31st. Playing “Leave It in My Dreams” from their album Virtue. The band plays with Regular Slinkys, Power Slinkys, Regular Slinky Bass strings, and Power Slinky Bass strings. 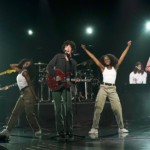 Albert Hammond Jr. and his band performed on Conan on February 1st. They put on an amazing show performing their new single “Muted Beatings”. The band plays with Power Slinkys and Regular Slinky Bass strings. Ranking No.1 on Billboard’s album chart upon release, Fall Out Boy’s seventh studio album, Mania, has been an instant success. 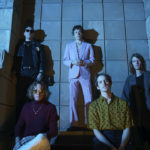 Promoting their new album, the band performed “Hold Me Tight or Don’t” on The Late Late Show with James Corden last week. 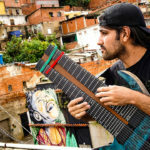 Watch the video below with band members playing Skinny-Top Heavy-Bottom Slinky and Bass Hybrid Slinky strings. 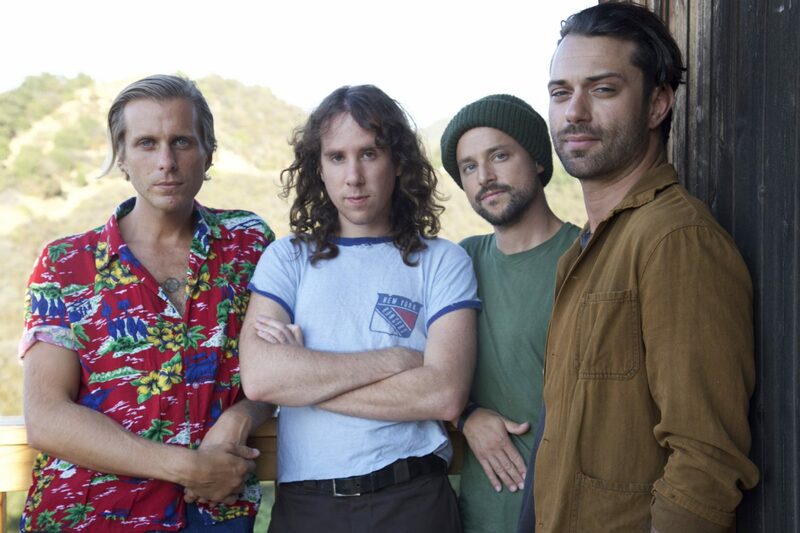 On Friday, AWOLNATION released their third studio album, Here Come the Runts. Check it out here. 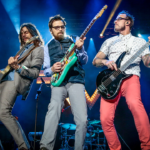 The band uses Regular Slinky and Earthwood 80/20 Medium Light strings. 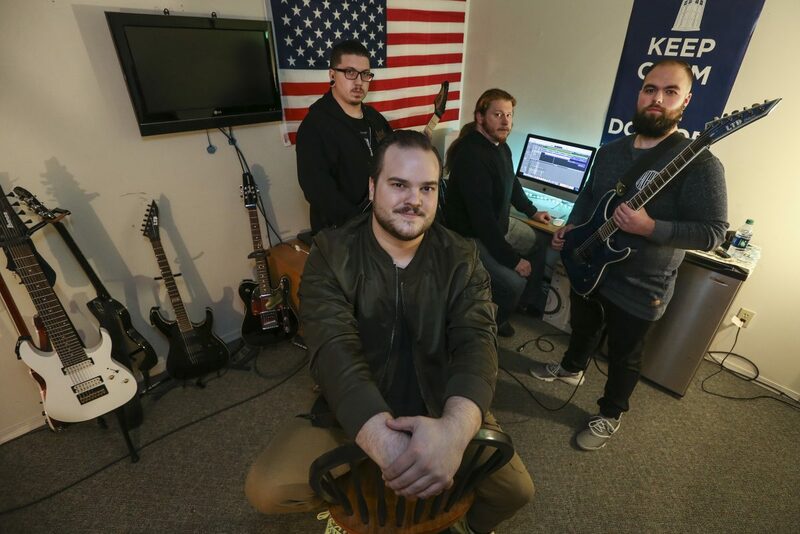 Fire From The Gods released the music video to “Evolve” off of their second studio album, Narrative Retold. The song tells a strong message about rising above, straying from the path and refusing to follow. Watch below and keep your eyes out for Bonner Baker playing his custom Ernie Ball Music Man Cutlass Bass! The band plays with Cobalt 7-string Skinny Top Heavy Bottom and Power Slinky 5 Bass strings. 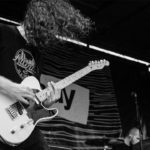 Music is Win released a new and hilarious video called “Aroused Guitar Players” on their Youtube Channel featuring Ernie Ball artist Steve Terreberry (Stevie T). The video was shot at 2018 NAMM show. PVRIS’ Lynn Gunn is featured in the February issue of Alt Press Magazine. 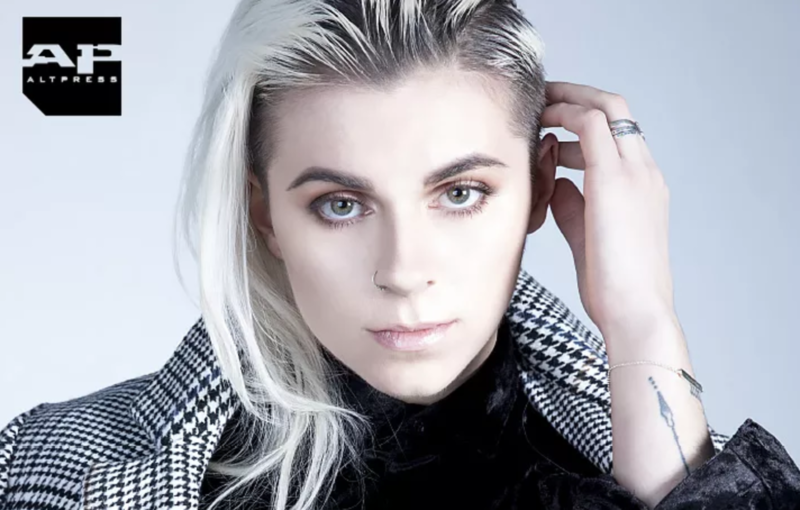 In the article, Lynn opens up about her musical journey and rise to success in the industry. PVRIS band members play with Not Even Slinky and Bass Power Slinky strings. The music is dynamic and there’s so much passion in it. Extractus was prominently in the first and official Superbowl highlight on Sunday. The band plays with Skinny Top Heavy Bottom Paradigm strings, Regular Slinkys, and Beefy Slinkys. 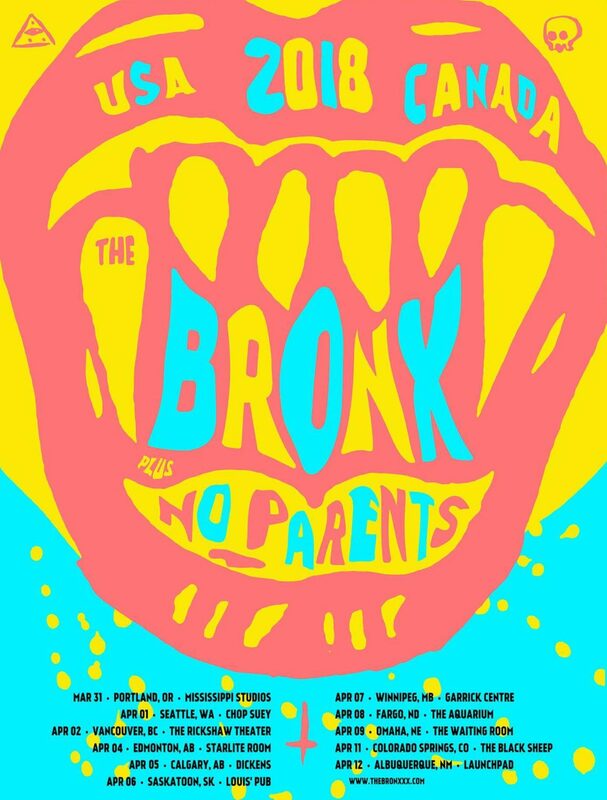 Ernie Ball artists, The Bronx and No Parents announced their upcoming tour. Hitting the road in the US and Canada in 2018. The Bronx play with Power Slinkys, Hybrid Bass strings, and Earthwood Phosphor strings. No Parents play with Power Slinkys, Regular Slinkys, and Hybrid Bass strings.